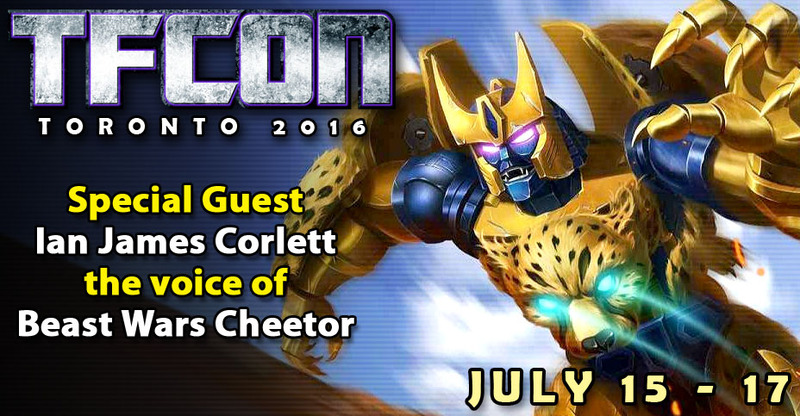 TFcon is proud to announce that Ian James Corlett will be a guest at the 2016 convention in Toronto. 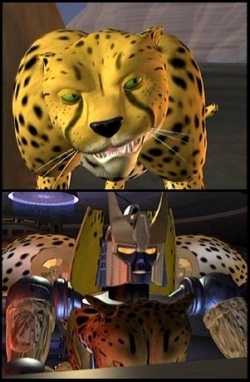 Known to Transformers fans as the voice of Cheetor in Beast Wars and Beast Machines as well as the Maximal Computer, Sentinel, and Sea Clamp. 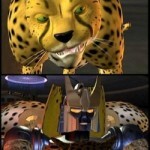 Mr. Corlett will be appearing all weekend meeting with attendees.